Mobile communications in Italy are rather advance and developing really fast. They even say that it is impossible to find an Italian without a cell phone, they seem to be born with them. There is one special thing you should know, if we are talking about mobile communications in Italy is that Italians often send each other so called telephone greetings - “squillo”. It is a call that lasts one dial tone signal. The one who receives such a call won't physically be able to answer the call, but he or she will know, that some of his or her relatives or friends thinks about them. In other occasions, such a squillo call may be use as the call back request. Well, mobile communications in Italy are presented with three major standards, they are: GSM, 3G and 4G. 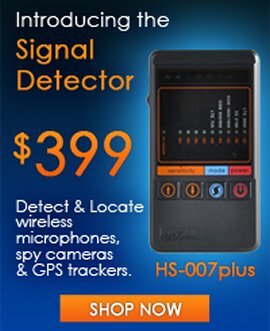 GSM works with 900/1800 MHz frequency and that is universal frequency for all European countries. 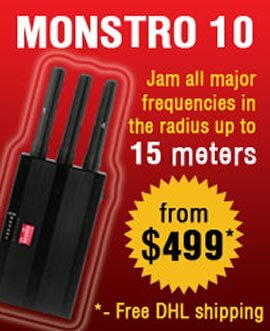 Also, that frequency may be used for cell tower triangulation, so if you are going to Italy and would like to block mobile phones – make sure that your GSM jammer supports 900/1800 MHz frequency, otherwise it won't simply work there. 3G is based on HSPA+ standard, uses 2100 MHz frequency and provides really good data transferring speeds, although, it may work slower in densely populated areas and big cities. 4G works with LTE standard, the frequencies here are the same as in USA, 785 MHz. But we have to mention that fourth generation is not so well developed in Italy, major providers have just recently started building 4G networks. Also we should mention that mobile Internet there is rather cheap, so it will be wise to get a local SIM card. 3G is available at all major cities and the data transferring speed is at least 7,2 Mbit/sec., which is quite well. In smaller cities speeds may drop as well, but the network quality is enough for comfortable web surfing and using various VoIP services, such as Skype. As, we've already said, the prices, are rather low, it may vary between 2 Euro per hour and 150 Euro for an unlimited access. The most convenient thing here that you do not pay for the traffic, just for the time you've spent on the web. 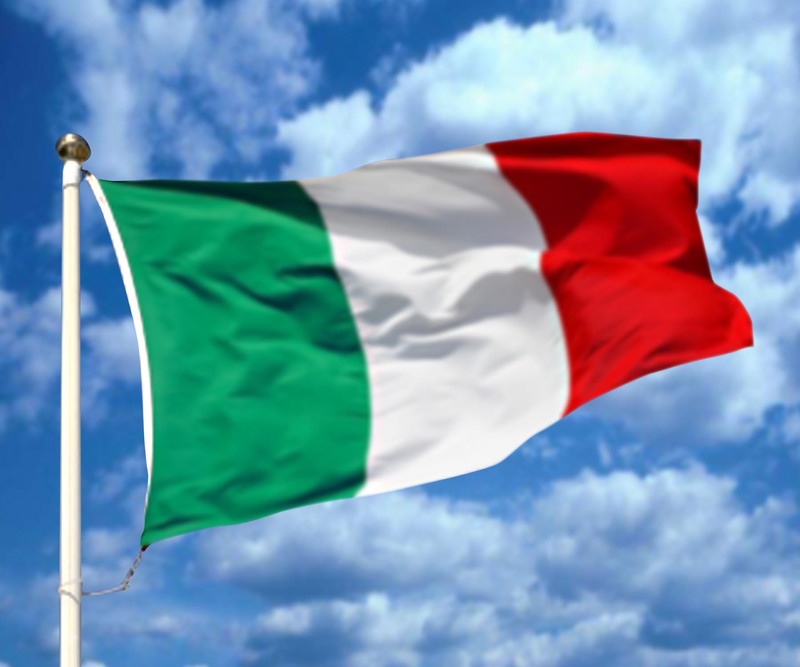 Now, Italy has a couple of big, standalone mobile carriers. The most popular are Vodafone, Wind, Tim and Tre. The prices are not really different, as well as the coverage. So people prefer to chose carriers with best service. There are also lots of virtual carriers, that simply use the networks and equipment of the bigger companies. All the carriers are using standard mobile protocols, except Tre. That provider works better with VoIP services and an ordinary smartphone won't be able to work in their network. You will have to buy a special mobile device to work with them. In order to connect any mobile carrier, you will have to get to one of their offices and sing up a contract. You'll need any paper, that is able to approve your identity, such as passport, driver's license, etc and a special “Codice Fiscale” that's your tax number and it is not required for tourists. So, as you can see mobile communications in Italy are rather well advanced. 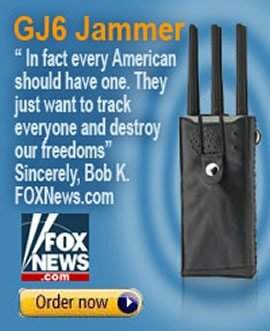 So, if you'll be in Italy, your mobile phone jammer will work and you will be able to block communications and all those “squillos” you will surely receive!